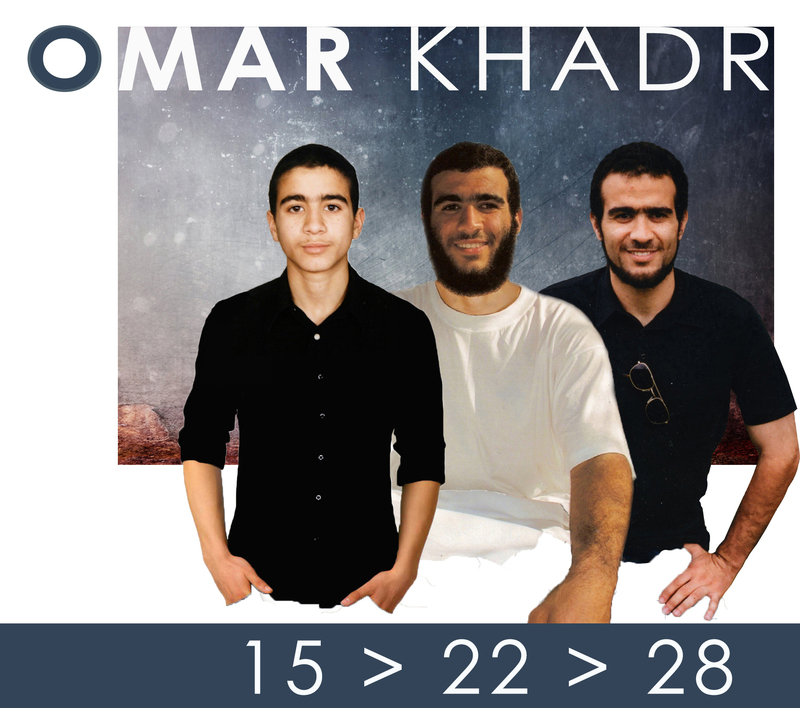 ← Omar Khadr is Granted Bail Today! Today the Free Omar Khadr Now Campaign, which advocates for the legal and human rights of Omar Khadr, welcomes the decision by Judge Ross to grant Omar bail. After thirteen years in prison, Omar has hope of freedom, so long overdue. Omar is excited to begin a normal life, continue with his studies, explore his new home town of Edmonton and spend time with friends. Those who have come to know him personally recognize his intelligence, kindness and optimism for the future. Although Omar’s bail application was successful, the government has announced it will appeal the decision, as it has all other court rulings in Omar’s favour. These appeals, which have been consistently unsuccessful, have resulted in a further delay of justice and huge costs for the Canadian taxpayer. We celebrate that Omar is at long last receiving the standard of justice and human rights that are enshrined in Canadian law. Some cases enshrine the defining moments of their time. Omar Khadr’s is one. Future generations will rightly judge our shocking dereliction of responsibility in this matter [and] our collective Canadian failure to extend justice and humanity.” – Constance Backhouse, Distinguished University Professor of Law, University of Ottawa.